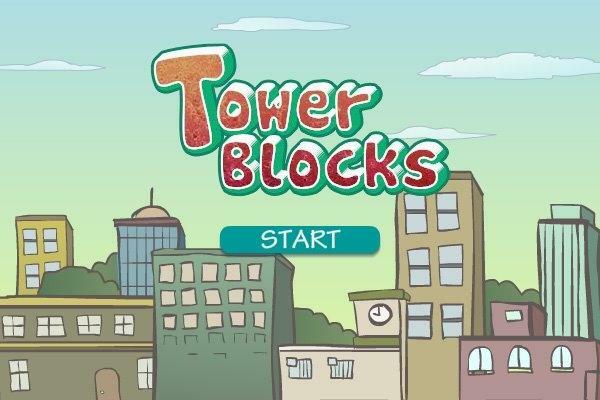 Tower Blocks - Free Casual Games! 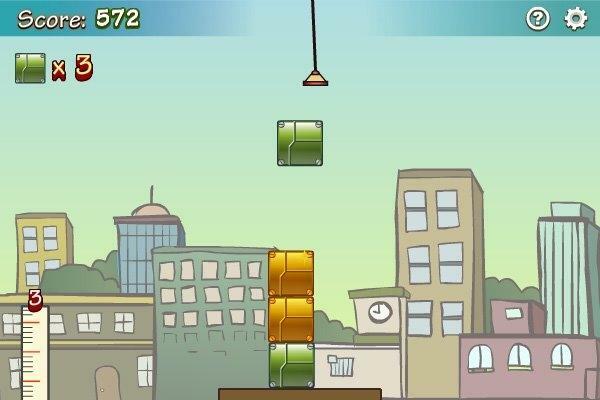 Drop the blocks one on another and stack them to build the tallest tower possible. 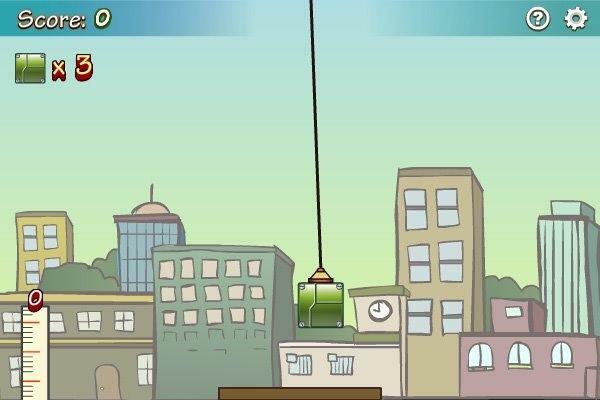 Drop perfectly for extra points and combo as well as preventing the tower to sway dangerously. Don't drop three blocks or the game is over.